The unforgettable second studio album of Courtney Love's epic riot grrrl band Hole was released 25 years ago today through DGC Records. Live Through This was their best-selling album by far, with more than two million sold worldwide, and it's one of the most important female rock albums of all time. The record came three years after their Pretty on the Inside debut and was a very deliberate transition from noisy punk to more melodic rock. Produced by production duo Sean Slade and Paul Q. Kolderie, who previously worked on Radiohead's Pablo Honey, some of the album's themes included body image and beauty standards, motherhood, love, depression and abuse. However, the album's release was mired in tragedy. It came just a week after the suicide of Courtney's husband and Nirvana frontman Kurt Cobain, and was also the only album featuring new bassist Kristen Pfaff, who died two months later of a heroin overdose. It also featured a new drummer, Patty Schemel, following the departure of Caroline Rue. Live Through This spawned five singles including Miss World, Doll Parts and Violet; the latter was allegedly inspired by Courtney's relationship with Billy Corgan, while Doll Parts concerned her insecurities in her relationship with Cobain, and Miss World was largely to do with self image and drug abuse. Cobain sang backing vocals on a few of the tracks including Asking for It. 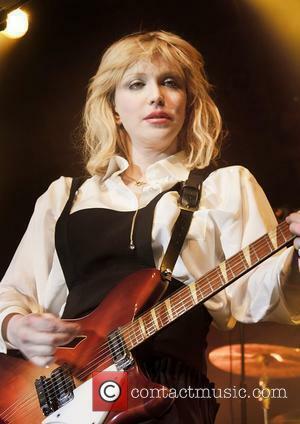 The album title came from a line in this song, which was inspired by an incident in which Courtney was assaulted and had her clothes ripped off her while crowd-surfing at a concert in 1991. 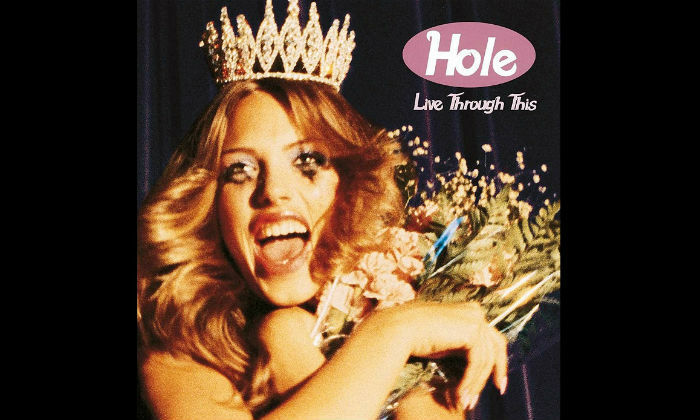 Whether you're a fan of the riot grrrl movement or not, you can't argue that Hole was part of a culturally significant time in terms of gender equality. As the most popular female-fronted grunge band of the 90s, they inspired numerous artists including everyone from Brody Dalle to Lana Del Rey. They were a beacon for third-wave feminism, and represented the suffering, survival and ultimate strength of womanhood.